Ash Wednesday services are also offered in Lutheran churches. 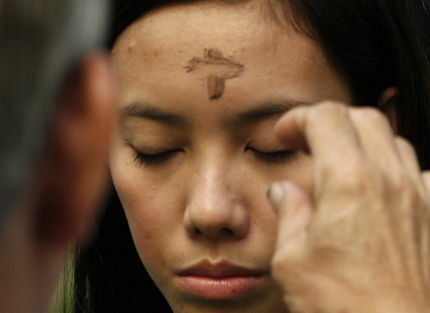 Lutheran churches also have Ash Wednesday services. Hi Lizette. Small world. How did you find my blog?